Ningbo, China 25.08.2017 – ARCHEA New Energy GmbH, a full-service provider of biogas plants, hereby announces that they have signed a license agreement with the Kaseen group from Ningbo and will supply their first biogas plants for 200.000 tons of organic waste for China. Kaseen (www.kaseen.com) has been working in the waste management sector for the last 10 years and collects leftovers, expired food and restaurant waste with their own garbage trucks. 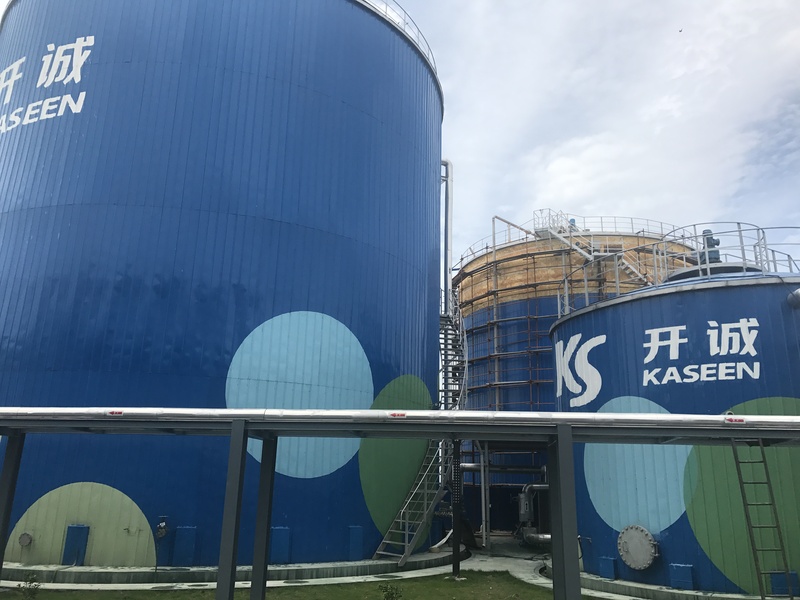 At the same time, Kaseen has been operating for the last several years two own biogas plants and has developed its own product for the preparation of the waste. ARCHEA and Kaseen have signed a long-term co-operation agreement on the 25th of August in Ningbo and have immediately started the planning of the plants Cixi and Ningbo. Both plants are to be put into operation in approx. 8 months.. 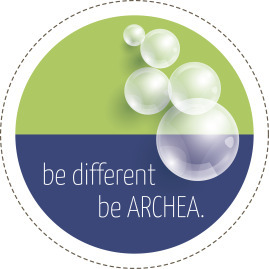 The ARCHEA concept is based on the principle of a combination of mechanical and biological processes (MTB), in order to first segregate organic waste from inorganic waste. While the inorganic waste is fed into a further recycling process, ARCHEA's plant technology enables the conversion of the organic fraction into valuable end products such as biogas, providing an ecologically sustainable energy source at a decentralized level. The electricity produced via a combined heat and power unit (CHP unit) from a part of the biogas is used to cover the electricity requirements of the entire plant. The rest production will be injected in the grid. The use of computer-controlled equipment allows the processing of a wide range of input materials while at the same time ensuring high safety standards for employees. Oliver Nacke, founder and CEO of ARCHEA, sees the company approach confirmed with this milestone project, which is none other than to develop decentralized solutions in emerging markets outside of Europe for the specific problems of municipalities, involving local people, politics and economy. After the construction of biogas plants in India, Brazil and Argentina, ARCHEA achieves a new milestone with its entry in the Chinese market. 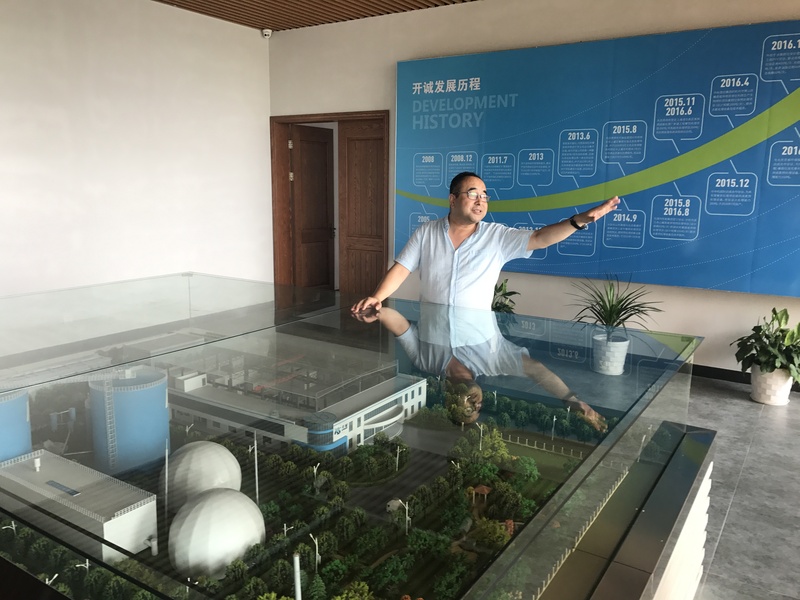 Oliver Nacke is convinced of the success, because his partner Kaseen has already experience in the Chinese waste management industry and already operates two biogas plants. A special mention to explain this success goes to our partner Vidras, located in Deventer, The Netherlands, www.vidrasgroup.com , and its workers. Vidras has been a partner of ARCHEA for many years now, being specialized in the waste preparation process. Project-specific mechanical-biological solutions have been developed within this cooperation. Kaseen founder and owner Mr.Zhu started looking for a partner with the help of China Inroads almost two years ago and finally found it in ARCHEA. The dry fermenter of ARCHEA is the ideal technology to process Chinese waste. Do you have questions about our activities?